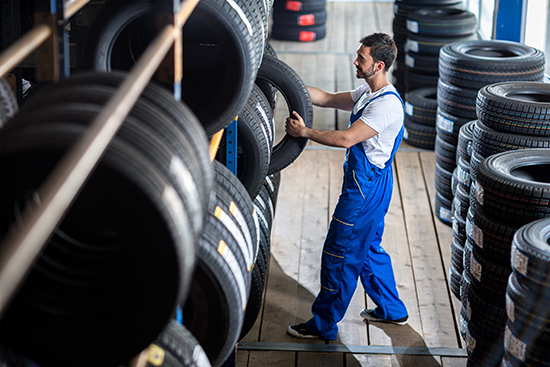 Maintenance-conscious drivers pride themselves on helping protect their vehicles' engines by regularly changing the engine air and oil filters. When it comes to protecting the air quality entering the passenger compartment, however, many drivers fall short, simply because they don’t know there’s a third, equally important filter – the cabin air filter. Cabin air filters trap contaminants from the external environment, preventing them from entering the vehicle’s heating, ventilation, and air conditioning (HVAC) system and ultimately the passenger compartment. These external contaminants can include dust, dirt, pollen, bacteria, mold, exhaust gases, bugs, and leaves. The cabin air filter needs to be changed regularly in order to contain these external contaminants and serve as a barrier between the great outdoors and the passenger compartment. Failing to do so can lead to allergies in passengers and a foul-smelling interior. 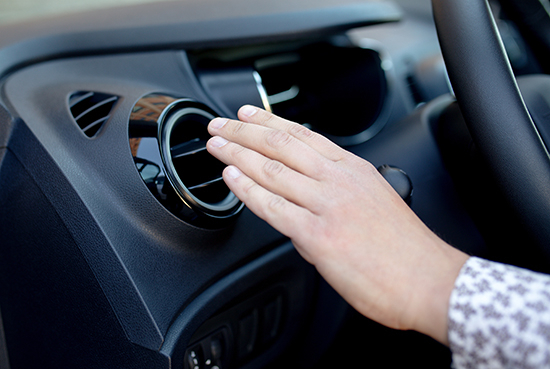 A dirty cabin air filter can also make life rough for the vehicle’s HVAC system. The filter can become so clogged with debris that it restricts the airflow passing through the HVAC system, forcing the system and its parts to work harder and wear out sooner, and possibly reducing heated or cooled airflow to passengers. Cabin air filters usually can be found behind the glove compartment door, under the dash, or in the engine compartment. 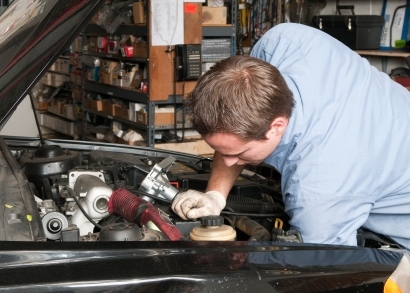 Consult the vehicle’s owner’s manual to determine the specific location and what type of filter is used. 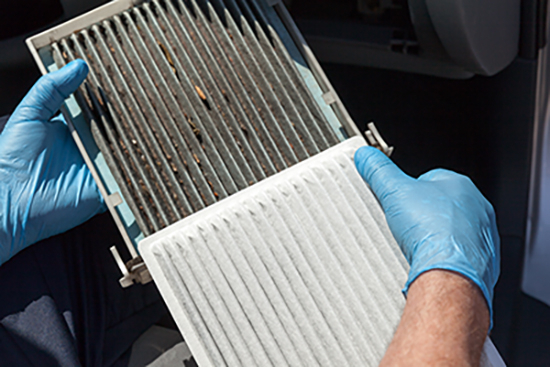 Be forewarned that changing the filter can be a challenging, time-consuming job in some vehicles when the filter is located inside the passenger cabin, mainly because access is restricted under the dash or because gaining access to a filter located behind the glove compartment requires the door’s removal. While the vehicle owner’s manual or maintenance guide should provide specific mileage-based or time-based intervals at which the filter should be changed, most manufacturers agree that it’s best to swap out filters in the 12,000- to 15,000-mile-range, or at least annually. A vehicle that’s operated in very dusty or dirty conditions will require the cabin air filter to be changed even more frequently to maintain top HVAC system performance and high-quality cabin air. Not every vehicle has a cabin air filter, but if the vehicle is from model year 2000 or newer, there’s a good chance it is equipped with one, and that needs to be changed regularly and included on the maintenance schedule so it’s no longer forgotten.